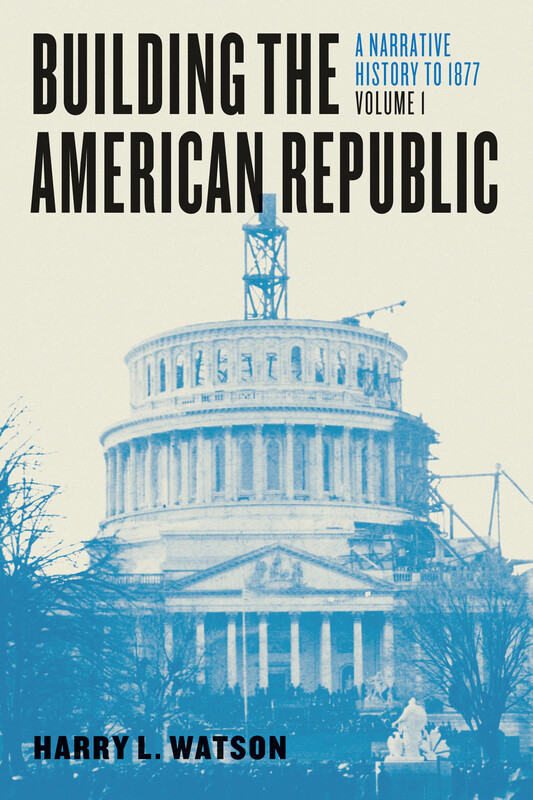 Building the American Republic, Volumes 1 and 2 are available through the major library e-book vendors. You can purchase the hardcover or paperback editions from your usual supplier or here on our website. 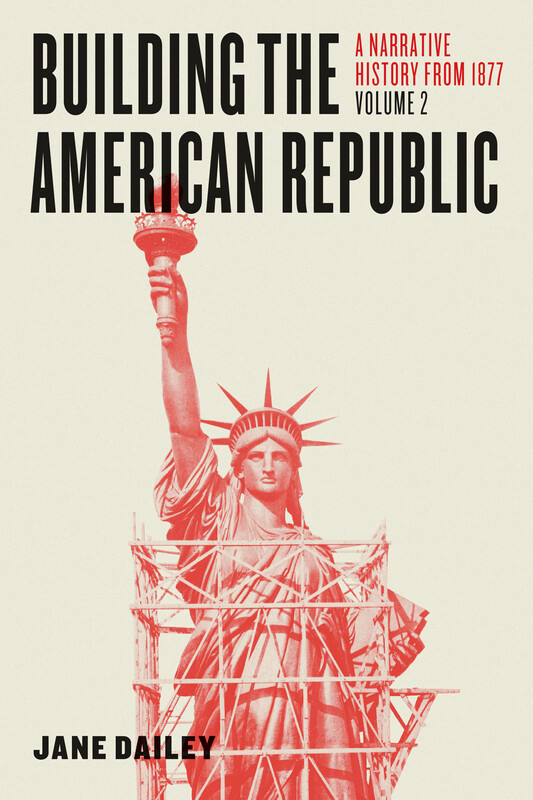 Building the American Republic, Volumes 1 and 2 are available from Bookshare for students who have disabilities which prevent them from using these books in printed form. The University of Chicago Press also use the services of Bibliovault assisting Accessibility Offices at high schools and institutions of higher learning.